In September 2017, “Operation PANGEA” was run for the tenth time – an annual activity coordinated by Interpol to combat the sale of counterfeit and illegal medicines on the internet in which more than 100 countries participated. 25 million illegal and counterfeit medicines worth more than 50 million U.S. dollars were confiscated: a record number that shows how important fast and reliable authentication of an original product is not only for customs officials but also for physicians, pharmacists and consumers. The ShiftSecure security feature which is discernible by the naked eye provides an efficient means of authentication. 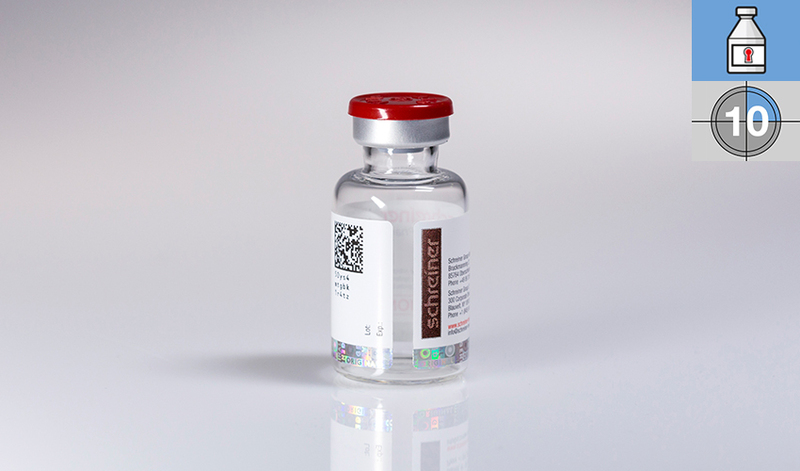 ShiftSecure, which is integrated in labels for medicine packaging, is a special color-shifting ink that combines extremely delicate line structures with the security inks used in bank note printing. This combination results in latent images which, depending on the angle of vision or light incidence, produce a unique light/dark or positive/negative effect. ShiftSecure belongs to the group of overt security features that can be verified without technical tools. 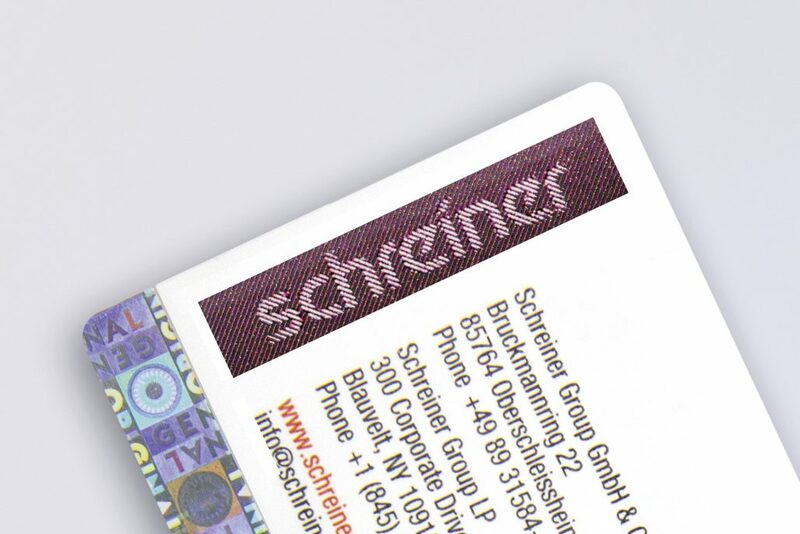 However, it offers a high level of protection because the resulting color effects are achieved by special printing techniques requiring high technological expertise. 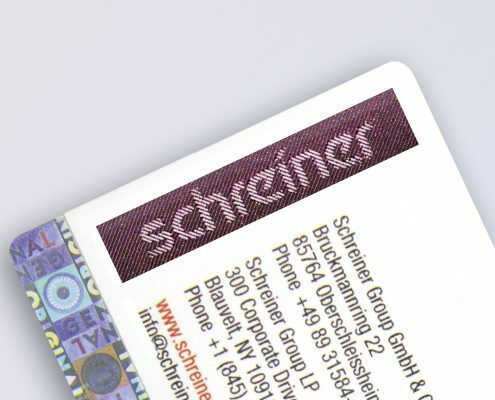 Schreiner MediPharm utilizes special inks for this purpose which may exclusively be used by certified security printing operations. For counterfeiters of medicines, this significantly raises the hurdle. 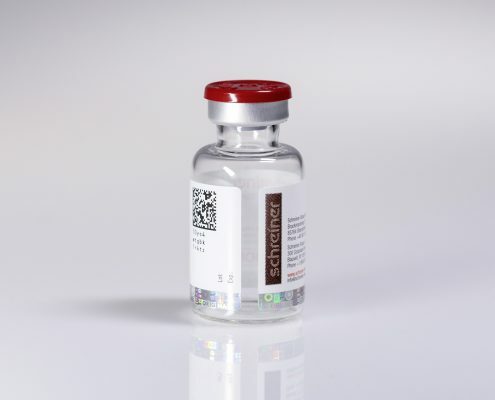 With ShiftSecure pharmaceutical manufacturers benefit from a feature that can easily be integrated into existing marking solutions, complements the requirements of Directive 2011/62/EU by counterfeiting protection and enhances the safety of medicinal packaging. ShiftSecure features an unmistakable visual and tactile effect. 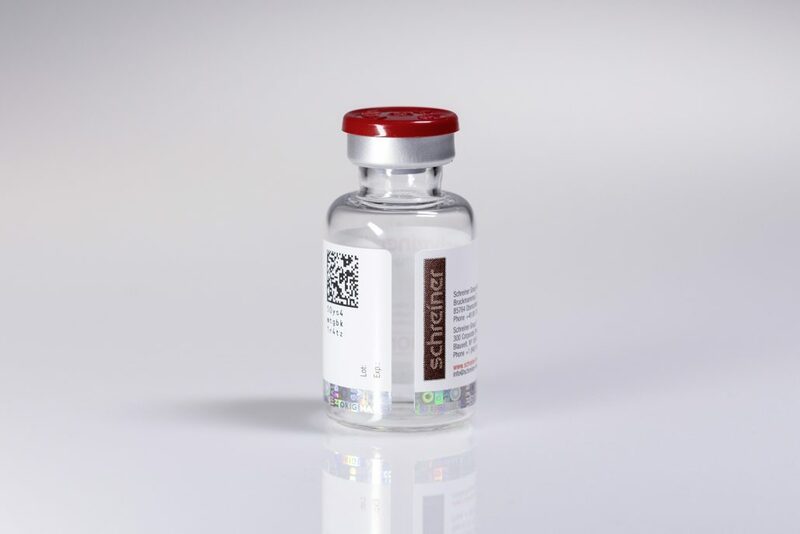 Text and images can be customized, which results in high brand recognition, also benefiting the pharmaceutical manufacturer. The decisive benefit of ShiftSecure, though, is that customs officials, pharmaceutical manufacturers, pharmacists, healthcare staff and patients alike are able to easily and reliably authenticate a medicine – for their ownsafety.